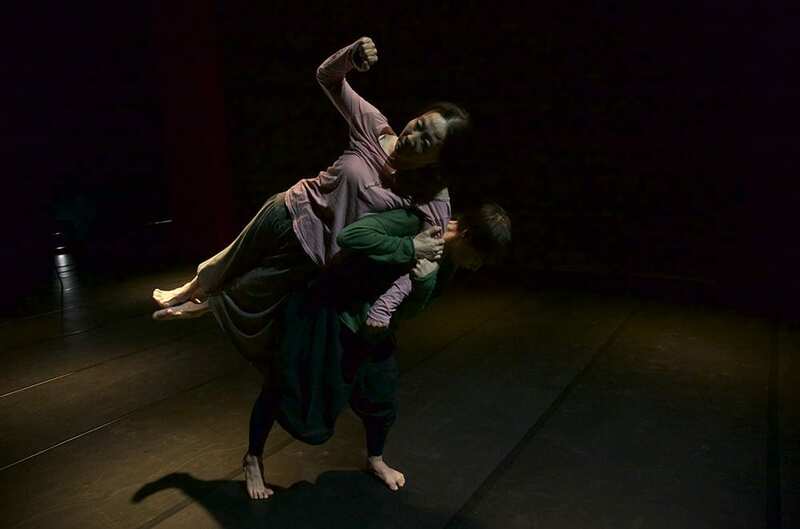 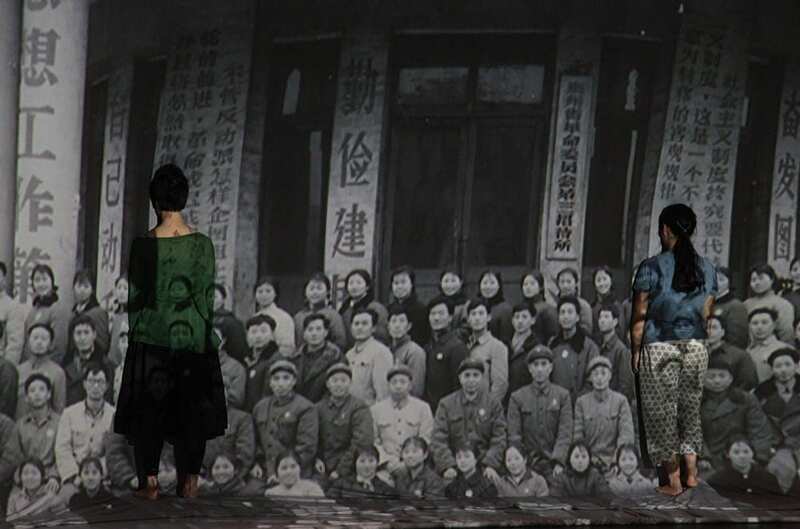 A Chinese filmmaker and choreographer, Wen Hui heads the troupe of Living Dance Studio in Beijing, with whom she promotes a study focused on the memory and the possibilities of the body to present itself as an archive of the history of a people. 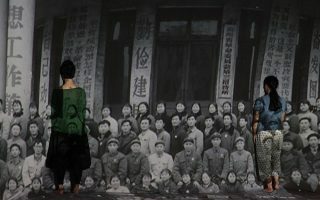 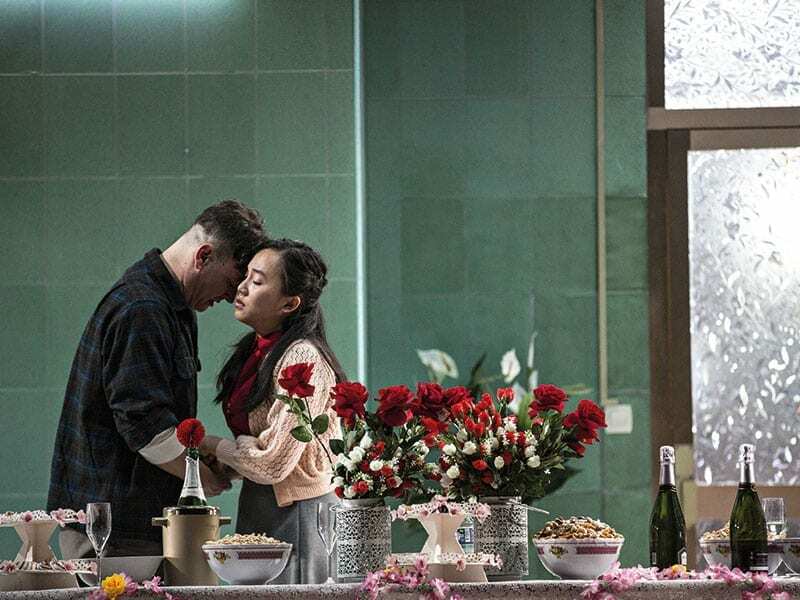 Red – A Documentary Performance brings us back to the Maoist China of the 1960s and 1970s, using the ballet The Red Detachment of Women as a starting point, being a model of socialist aesthetics and its cultural revolution, with its mix of Western techniques and Chinese tradition. 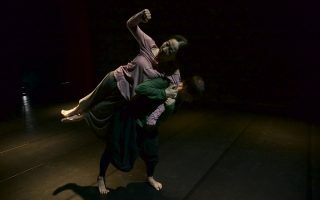 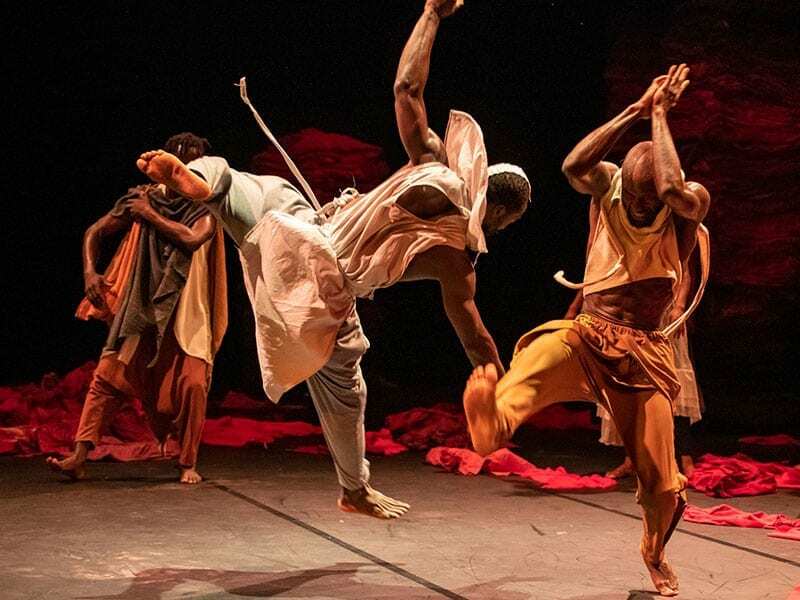 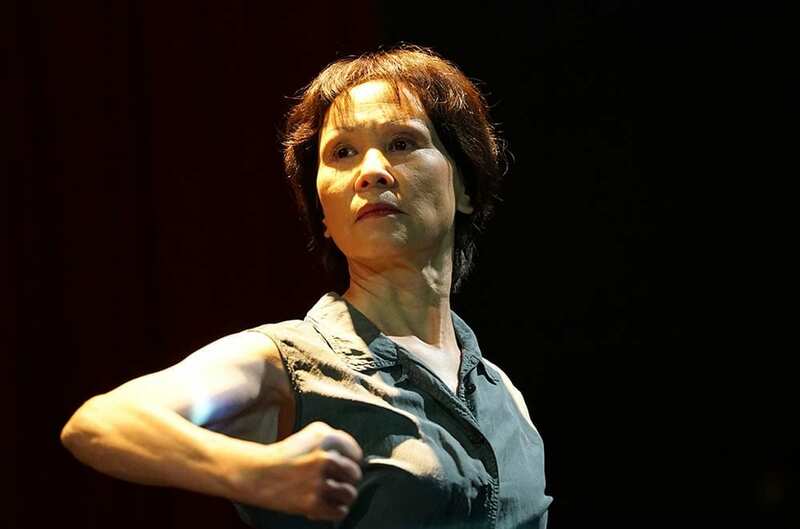 Hui brings to the stage two generations of dancers who, through their presence, their gestures but also videos and interviews, fill the void that separates the grand historical narratives from intimacy. 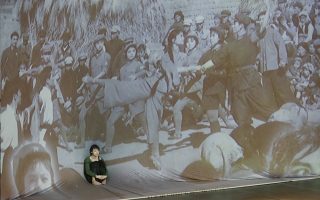 Those who have lived through this period are faced with those who perceive it as a distant echo. 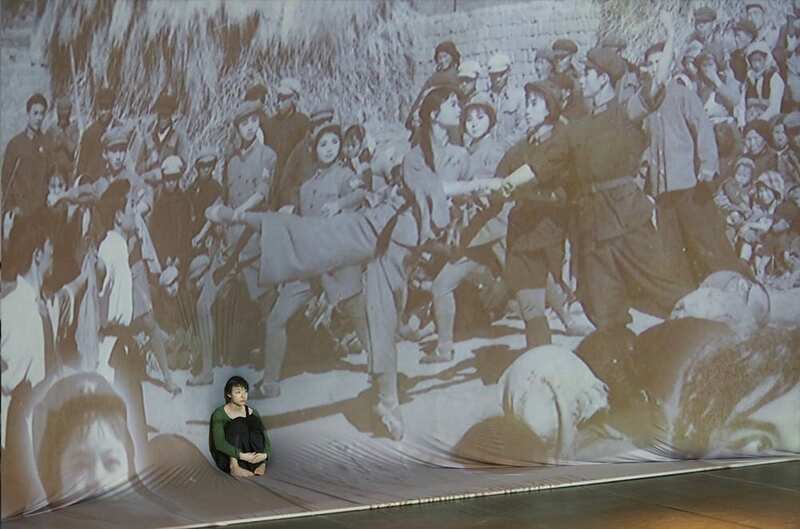 But between documentary and performance, Wen Hui’s show manages to revive this dialogue in the body, in bringing it to the stage. 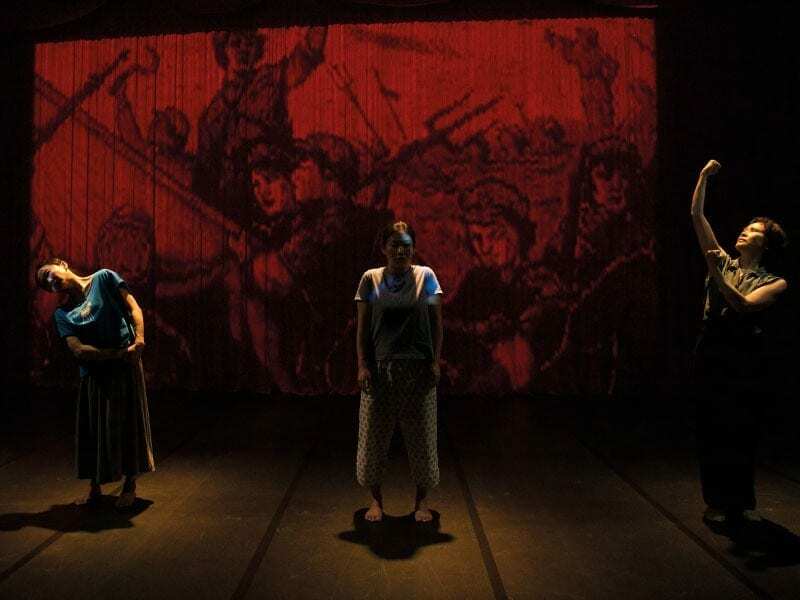 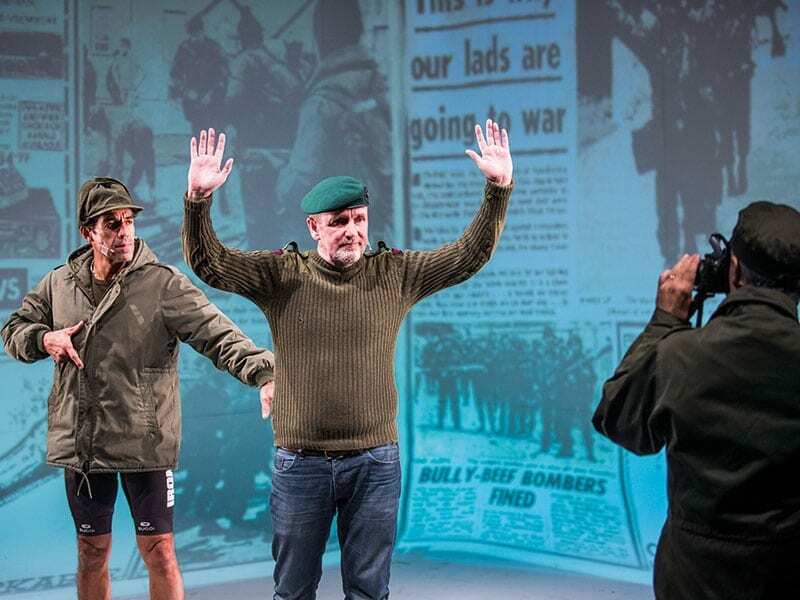 Thus, the theatre setting faces the world as a vision of an entire society and its problems, as a thermometer testing the value of gestures, of the memories of every single individual in the face of the History.